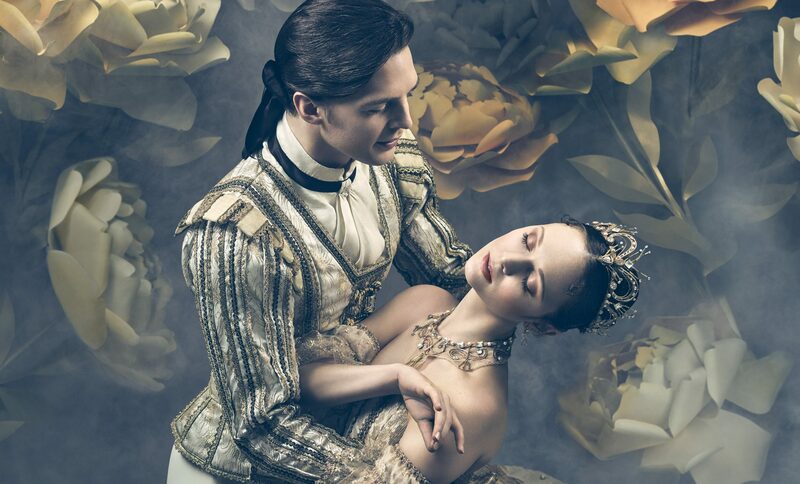 Main image: Joseph Caley and Jurgita Dronina © Jason Bell. Art Direction and Design Charlotte Wilkinson Studio. King Florestan and his Queen are holding a celebration for the christening of their baby, Princess Aurora. Amongst their guests are her fairy godmothers who each bestow a magical gift on the child: beauty, temperament, purity, joy, wit and generosity. Before the Lilac Fairy can present the final gift another fairy is seen approaching, Carabosse, who is in a rage because the Master of Ceremonies forgot to invite her to the ceremony. As revenge for being overlooked she pronounces that Aurora will one day prick her finger and die. The Lilac Fairy, unable to completely overturn the curse confounds it instead by promising that Aurora will not die but rather fall into a deep sleep from which she will be awakened by a prince’s kiss. It is Princess Aurora’s 16th birthday and four princes arrive to seek her hand in marriage at the celebration. All sharp objects have been banned at court and so when three women are found to have knitting needles the King sentences them to death for endangering Aurora’s life. The Queen intervenes and persuades the King to spare their lives. The celebration resumes with the townspeople dancing the Garland Waltz. Aurora enters and is introduced to the four princes. 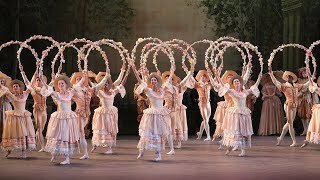 She dances with each of them in turn, the Rose Adage, as she decides which one to marry. A mysterious cloaked guest arrives with a gift for Aurora, a spindle. Having never seen a sharp object before Aurora dances with it, fascinated. She pricks her finger on the spindle and the hooded guest reveals herself as Carabosse, reiterating her curse before disappearing. The Lilac Fairy appears and to protect Aurora, casts a spell over the palace and its entire people, sending them to sleep. At her command a forest covers the Palace until the promised awakening. One hundred years have passed. Prince Désiré is hunting with members of his court. Strangely unhappy he seeks solitude to reflect on his ideal love. The Lilac Fairy appears and presents a vision of Princess Aurora to him. He pleads with her to take him to where the lovely vision sleeps. They journey together through the forest to the overgrown palace where, following a confrontation between good and evil, the Prince awakens Aurora with a kiss. The spell is broken and Carabosse and her attendants disappear vanquished. The Court is jubilant with the wedding celebrations of Princess Aurora and Prince Désiré. The guests include the fairytale characters Puss in Boots and the White Cat, the Bluebird and Princess Florine, Red Riding Hood and the Wolf all of whom pay their respects to the radiant couple. Their joy is complete when the Lilac Fairy arrives and gives her blessing to their happy union. 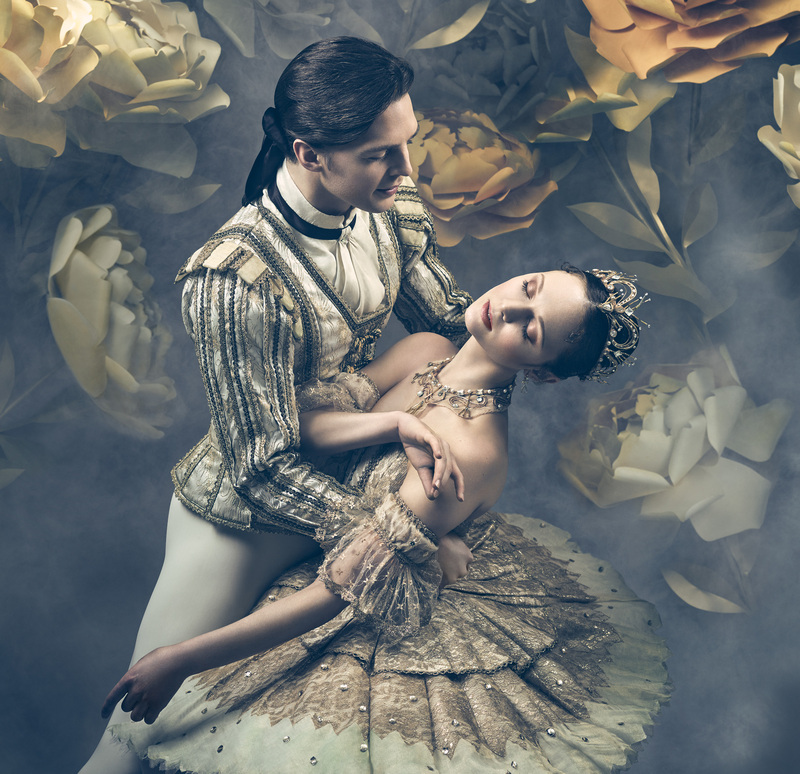 Read what audiences made of our performances of The Sleeping Beauty at the London Coliseum, 6 - 16 Jun 2018. 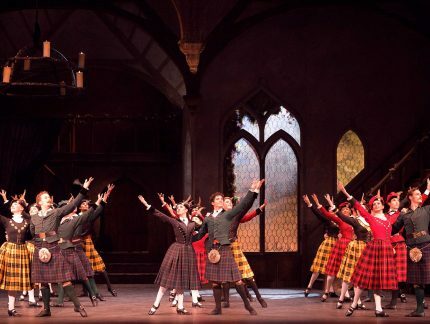 Julio Bocca has joined us as Guest Repetiteur, teaching Kenneth MacMillan's The Sleeping Beauty to our dancers. 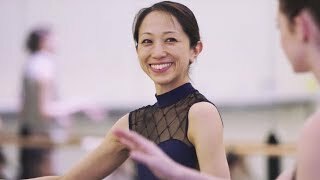 We are honoured to have this renowned dancer and teacher, who worked on MacMillan's original 1987 production, in our studios. 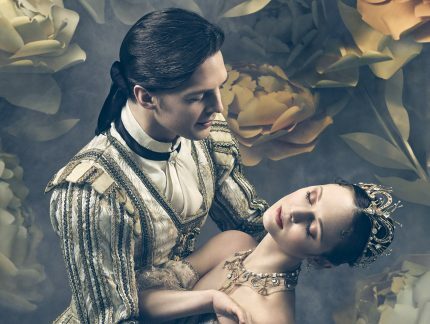 We’ve teamed up with Omorovicza, the luxury Budapest-based skincare brand, to give you the chance to win a dreamy experience for two to see our production of The Sleeping Beauty. This autumn/winter, we are performing Kenneth MacMillan's Song of the Earth for the first time ever. This work is indisputably a masterpiece. 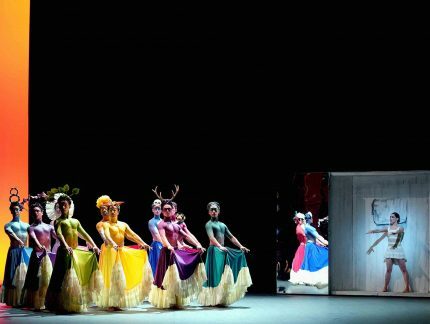 The story of love, loss and inescapable death told through MacMillan’s beautiful, sparse choreography and Mahler’s epic song cycle will stay with you for days, if not years, after.